We are the leading and prominent Manufacturer and Supplier of Bitumen Storage Tank. 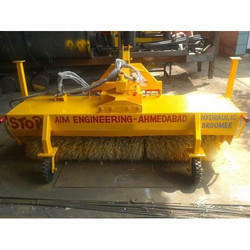 Aim Engineering is a preferred choice in the business for offering Tractor Mounted Road Sweeper. 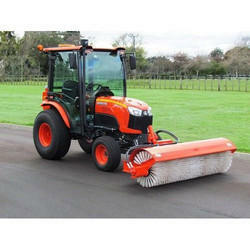 Looking for Road Construction Equipments ?